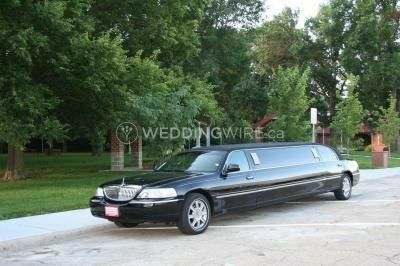 Signature Limousine ARE YOU A VENDOR? 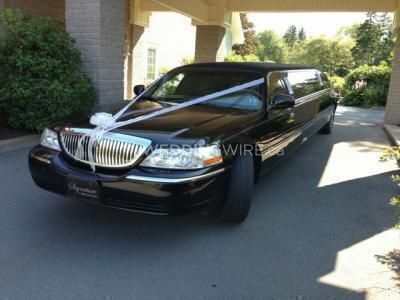 Signature Limousine is a transportation company located in Fletchers Lake, Nova Scotia, providing 24/7 luxury transportation services throughout Halifax Regional Municipality and Maritime. 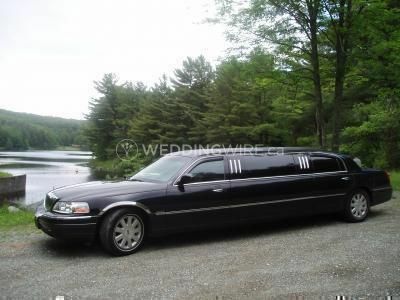 The company offers courteous and professional drivers with their customized transportation service. 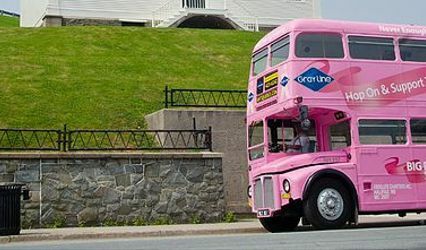 Why not book your transport today? 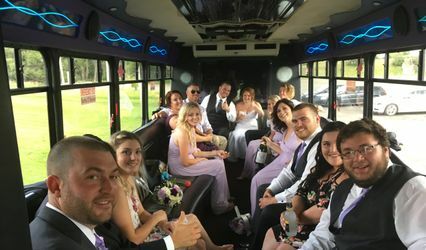 Signature Limousine boasts a fleet of non-smoking vehicles, including Sedans, standard limos and stretch limos. 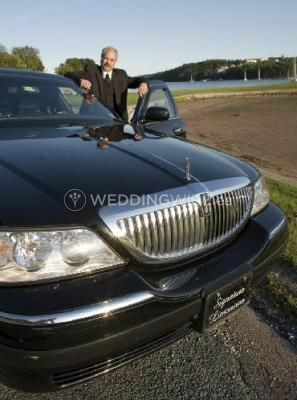 All chauffeurs are professionally dressed and are Medical First Responder certified. Customizable packages are available. 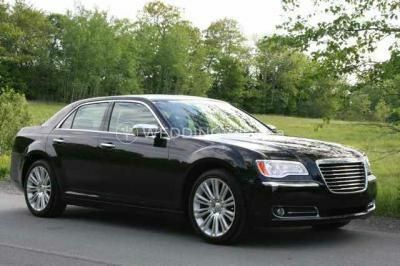 Transportation services for corporate and business purposes are offered. 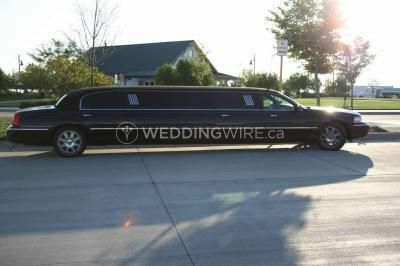 Limo services for special occasions like anniversaries, birthdays, proms and get-togethers are also provided. 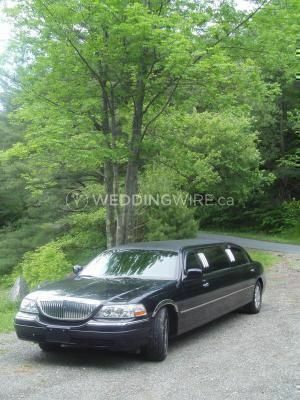 Additionally, the company’s vehicles are available for tours all over Nova Scotia.